What do you get when you mix your friend's dress with your blazer, gorgeous summer sunsets, a park to yourselves, repeatedly singing: "I threw it on the GROUND! I'm not a part of your SYSTEM!" and *cough* a cellphone that got really sweaty in my back pocket? Why, fabulous pictures, of course. What else? Oh, and also please note the blonde peekaboo. I'm quite proud of that. Normally I am a TOTAL hair jinx (to the point where I walk in a room and previously co-operative hair goes limp in a talented person's hands and everyone groans and/or weeps) but somehow I managed to get that blonde in and not melt anything. Or stain anything. Or burn anyone's skin off. But I did use wayyyy too much foil - hah. Although speaking of burns... Well, let's just say I curse tan-lines. But I can fix them. Like a beast. But it took a lot of Marina & The Diamonds ("Teen Idle" is my fave song from the new album, btw; listening to it RIGHT NOW) and Cheez-Its to get through the color correcting. Just kidding. I've been jamming/eating regardless. P.S. >>> We would like to send SMOOCHES to everyone!! You are brilliant. You. And you. And yeah, even you. Ashlee Lauren is rad at taking fashionable, summery pictures for teens or high school seniors in Fort Wayne. She'll photograph you doing what you do best -- being sleek and stylish! Don't get formal -- let the grass tickle your feet as we run around in the golden evening sunshine taking lovely photos at your outdoor photography session. Your pictures will be celeb-worthy -- perfect for custom photo albums and lush oversized wall prints. Get ready to be asked to autograph your prints! 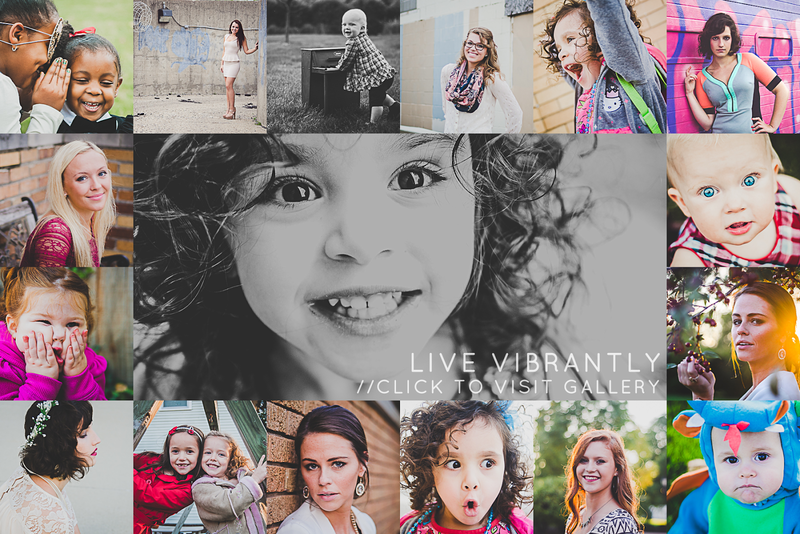 Booking your grand photography session online in a snap. It's simple, speedy, and secured through paypal. Just a couple of easy steps and and you'll have your very own fabulous photography session reserved. No headaches of endless emails going back and forth with your photographer to get details and information. Just one form, and you're practically ready to walk out onto your photoshoot. Ashlee will contact you after the form is received to finalize your date and give you the agreement for your photography session. Of course, if you have any questions, or want to chat about fashion and makeup, then endless emails are just fine!